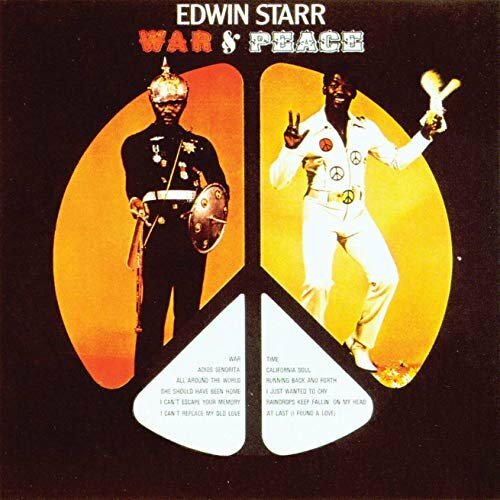 Edwin Starr went from run-of-the-mill second-level act to hitmaker with this 1970 album, without question his finest. Norman Whitfield gave Starr the chance to cut a song that had been intended for The Temptations. They later did a version of "War," but Starr completely vaporized their rendition to the extent that most people today think he wrote it. Starr was now a celebrity and briefly in Motown's top echelon. The fact that everything else on the album is only fair to average didn't even matter in the scope of things.